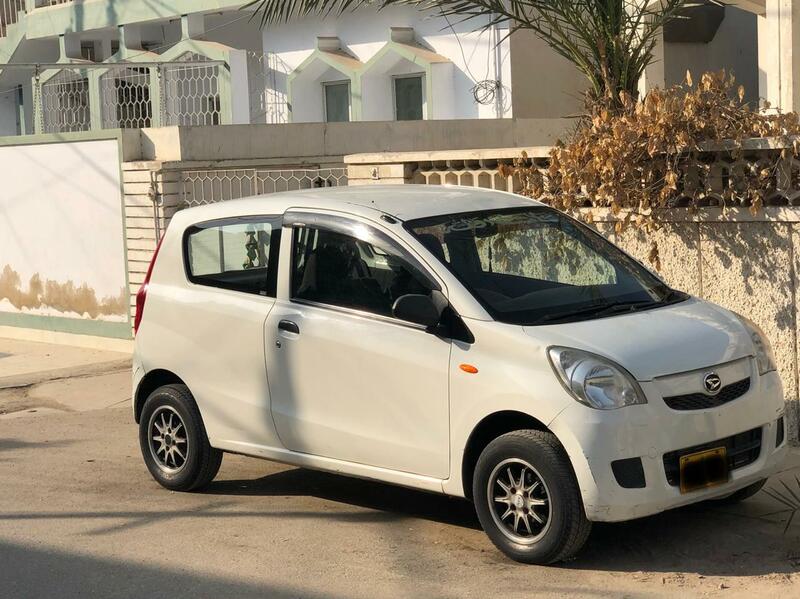 Daihatsu Mira ES 2015 used car for sale is available in Bahria Town Islamabad Pakistan. My gari Daihatsu Mira 2015 has transmission Automatic, engine capacity 660 cc, assembly Imported and body type Hatchback. Car is 36000 Km Driven only.